Volunteers from across Long Island came together this past weekend for more than just a day at the beach. On Saturday, September 14th, Long Island residents came together for the 28th Annual Coastal Cleanup at Garvies Point and Museum in Glen Cove. As part of an effort to clean up the coastline, this event is more than just keeping the beaches clean. 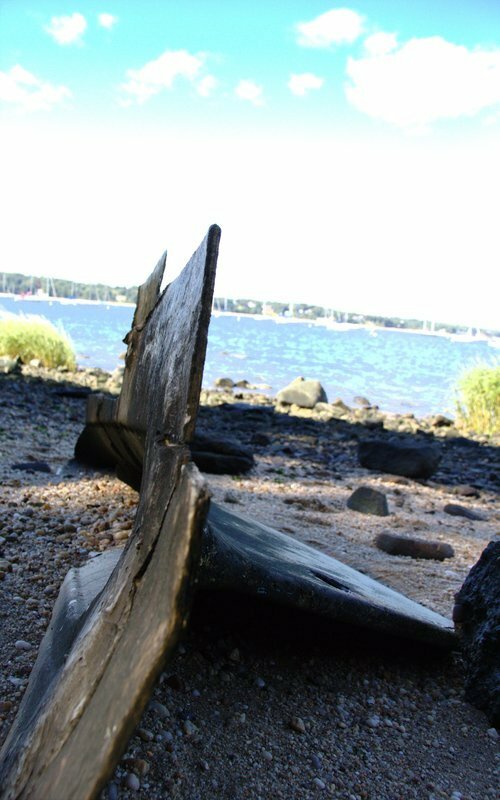 Artificial items across the globe such as plastics, have been polluting waters as well as the beaches, including here on Long Island. Volunteers from around the world choose a location near them provided by the Ocean Conservancy. Long Island wasn’t the only location of the effort - The Coastal Beach Clean Up is an international event taking place in over 30 different countries. At Garvies Point and Museum, items that could be found on the beach included anything from small bottle caps to a metal anchor from a ship wrecked sailboat. Each group of volunteers consisted of at least three people where one person would hold a clipboard with a data card and the other one or two people collected the garbage and put them in bags. After, the data cards are sent to the Ocean Conservancy. One group in particular came to support the effort as a way of commemorating September 11th. Jeanette Murray, the volunteer coordinator at LIU Post, brought along a group of students consisting of 15 volunteers. The group was decided, and incredibly ambitious - hauling out a 300 pound Michelin tractor tire that had washed up on the beach earlier this summer. As others saw the teamwork and dedication to remove the tire, they joined in the effort to remove the massive mound. In addition to large items, some of the most frequent found trash included plastic bags, food wrappers, straws, caps and plastic bottles. Cigarette filters made it to the top of the list with over 2 million found and removed. Veronica Natale, the main coordinator and director of museum’s cleanup, expressed her excitement for people volunteering their time for a good cause and getting rid of the garbage. “You never know how long it will last,” Natale said. This year, approximately 84 people attended the event and were able to collect over 400 pounds of garbage and debris from the beach. The museum beat last year’s numbers by more than double. With all the data, the Ocean Conservancy will be able to research where the pollution is coming from and how to prevent it in the future. Subject: LongIsland.com - Your Name sent you Article details of "28th Annual International Coastal Clean Up at Garvies Point a Huge Success"